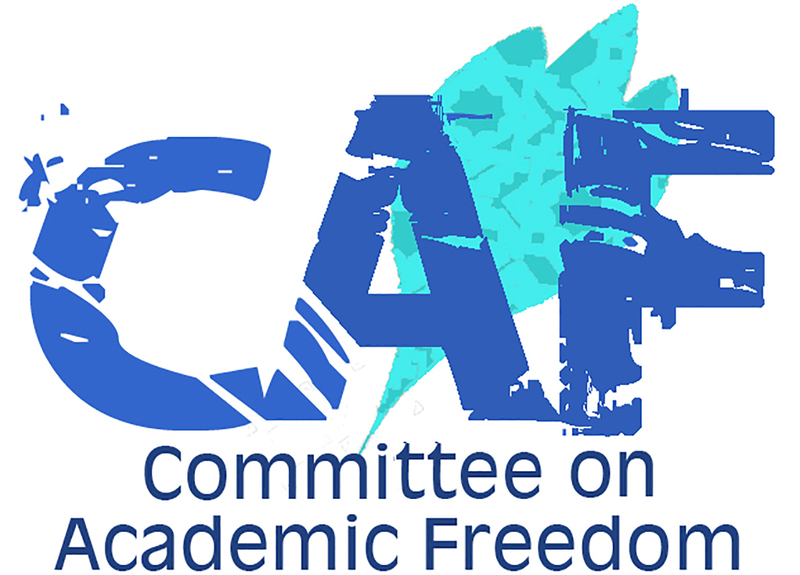 We write to you on behalf of the Committee on Academic Freedom of the Middle East Studies Association of North America (MESA) to express our outrage at the repeated Israeli army incursions at Palestinian universities, including most recently the Palestine Technical University-Khadoorie (PTU) in Tulkarm and Birzeit University in Ramallah. PTU has existed as an institution since the 1930s. It was called the Palestine Technical College in 1993, and became a full-fledged, public university in 2007, located in Area A according to the Oslo Accords; as such, it should be under full Palestinian control. However, according to human rights organizations such as Al-Haq and the Palestine Red Crescent, since October 2015 the Israeli army has carried out numerous raids into PTU, injuring students, destroying campus grounds, and interrupting classes. The incursions and related clashes are not isolated incidents, but a result of the Israeli army presence and confiscation of university land. The building of the separation wall, which Israel began in 2003, has led to the Israeli confiscation of 200 dunams of the university’s land. The Israeli army confiscated an additional 23 dunams of PTU land, which it claims are in Area B, to build a military training ground and firing range. This firing range is a mere 200 meters from the university library. In fact, PTU is surrounded, not only by this firing range, but also by a permanent Israeli “Netanya Checkpoint,” to the west, and the Nitzanei Shalom Industrial Zone, a documented source of air pollution, to the south. As a result of the university’s being completely surrounded in this way, clashes between youth and the Israeli army have been a daily occurrence. Since the fall of 2015, army gunfire and tear gas have interrupted at least twenty-one days of instruction. According to Al Haq reports, the Israeli army has injured twenty PTU students and staff with rubber bullets and an additional fourteen with live ammunition in the period between October and December 2015 alone. In an effort to stop these clashes, the university’s board of trustees agreed in November to build a wall around the campus. The Israeli army confiscated the bulldozer and detained PTU’s vice-president. In addition to these illegal incursions at PTU, the Israeli army raided Birzeit University’s campus on January 11, 2016 at 2:50 am. Military vehicles broke through the western gate and confiscated student computers, banners, leaflets, and brochures at the student union offices. The Israeli army’s incursions into PTU and Birzeit University campuses violate students’ academic freedom and hinder their right to education as enshrined in the Universal Declaration of Human Rights and the International Covenant on Economic, Social and Cultural Rights. The Israeli army raids infringe, as well, on students’ right to peaceful assembly according to the International Covenant on Civil and Political Rights. Finally, as an occupying power, Israel is bound by the Fourth Geneva Convention to ensure the protection and functioning of educational institutions. We therefore call on you to put an end to the Israeli army’s incursions into Palestinian university campuses and its confiscation and destruction of university property.